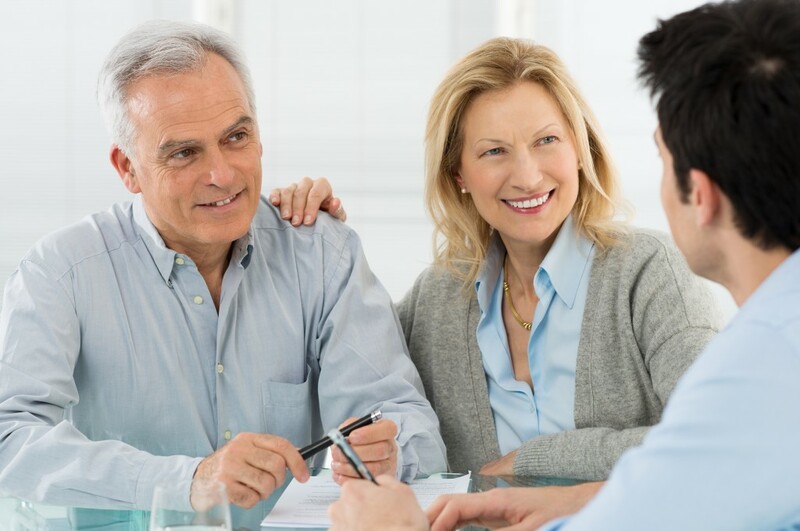 Pre-paid funeral plans give you the opportunity to lessen the monetary burden on your family when you pass away. You can also specify any aspects you would like to be included in your eventual funeral service, ensuring that the ceremony reflects your wishes. Having a plan for your funeral recorded, means your family has less to worry about when it comes to organising the service. They know, with certainty, that they are following your wishes with regards to cremation or burial, or even musical choices. Haven personal funeral plans are available for anyone to apply, regardless of age or health. Payment can be made in full or in instalments over the course of a year. The price is fixed at today’s market rate and is, therefore, unaffected by inflation. You can learn more via the Haven Funeral Plans website or contact us to discuss these options in more detail.